Joining me today is Greg Roworth. Greg is a former CPA who built and sold three successful consultancy practice in the past 25 years. Now recognised as Australia’s #1 business growth strategist for professional service firms, he now helps accountants and consultants develop systems to attract more premium clients who stay for the long term. 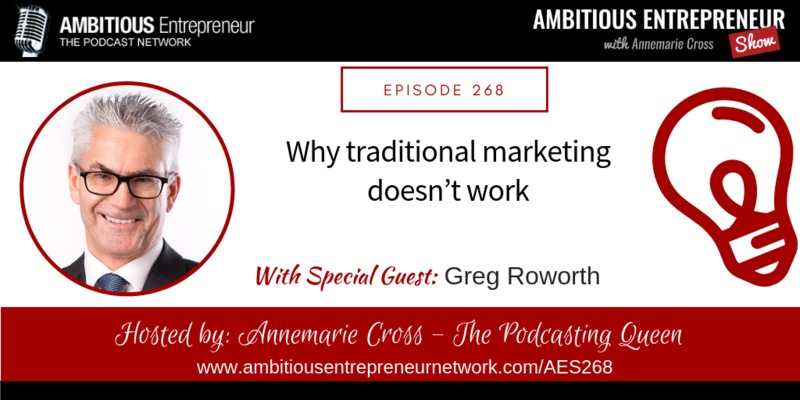 Learn why traditional marketing doesn’t work for professional services and that most of what you believe about marketing is wrong. Learn how marketing has changed since the introduction of the internet and how different styles of marketing that are commonly used today represent the different “ages” of world history. Greg Roworth is a former CPA who built and sold three successful consultancy practice in the past 25 years. 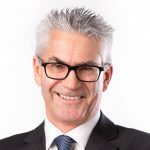 Now recognised as Australia’s #1 business growth strategist for professional service firms, he now helps accountants and consultants develop systems to attract more premium clients who stay for the long term.